By complete chance (which, as we know, can often lead to great things) when I came with my friend, the artist Richard Texier; he was the first to show me all that the Ile-de-Ré has to offer in 1998. The house is a seasonal living space but is nonetheless warm, cosy and full of charm. In addition, I did not opt for a standard design throughout because I wanted each guest to "feel at home" here. This does not, however, preclude services worthy of a hotel as I offer welcome baskets as well as a concierge service by responding to any questions as well as I can before and during the stay. Just like the pediment that fronts onto the street and the architectural details that can be seen from the alleyway, the Maison Cothonneau has a charming simplicity and stunning proportions. 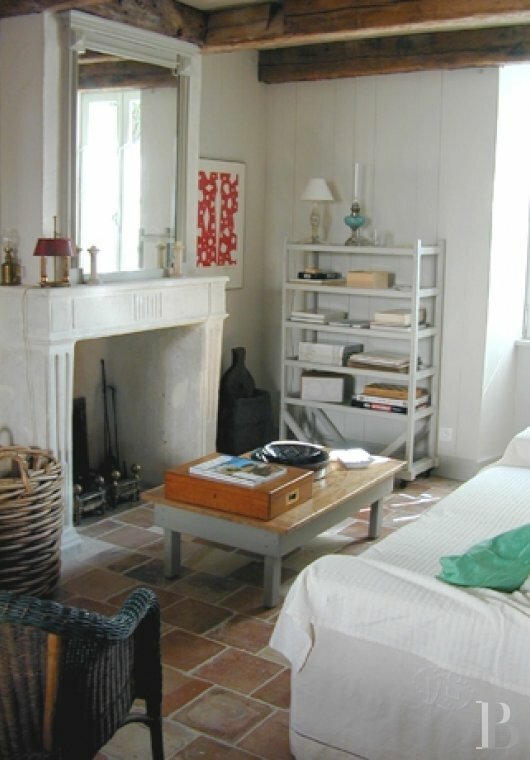 Located in the protected area of Saint-Martin-de-Ré which is also the capital of the island, the house serves as a perfect example of the Ile-de-Ré's heritage. In Saint-Martin itself, I love the Bistrot du Marin (marine bistro) which is great value for money and, as the name suggests, it is located by the harbour. It is worth noting, however, that they do not take reservations. I also enjoy the calm and the beautiful setting of the Avant Port which is located by the harbour master’s office at the Daniel Rivaille dock. 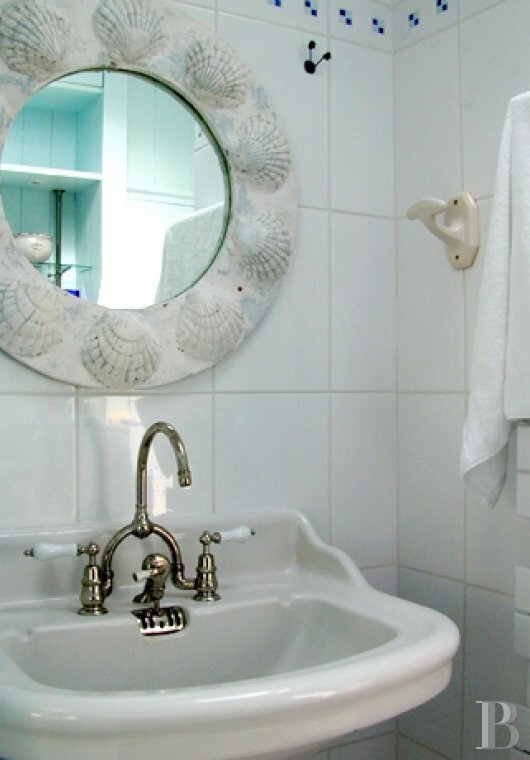 I would also recommend the Olivia, the Toiras hotel, the Relais and Châteaux de l’île. Built in the second half of the 17th century, most probably around 1650, the house features in the relief map of Saint Martin which is still on display at the Invalides. The street is also one of the oldest in the city where the town planning, designed by Vauban, has fortunately remained intact. 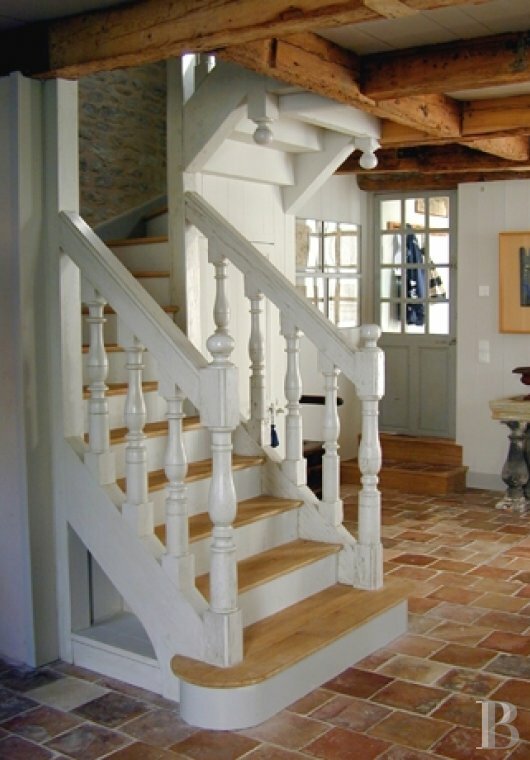 After nine months of restoration in 2002, the Maison Cothonneau has become a beautiful example of this style and received the first label of the Heritage Foundation to be issued in the Ile-de-Ré. 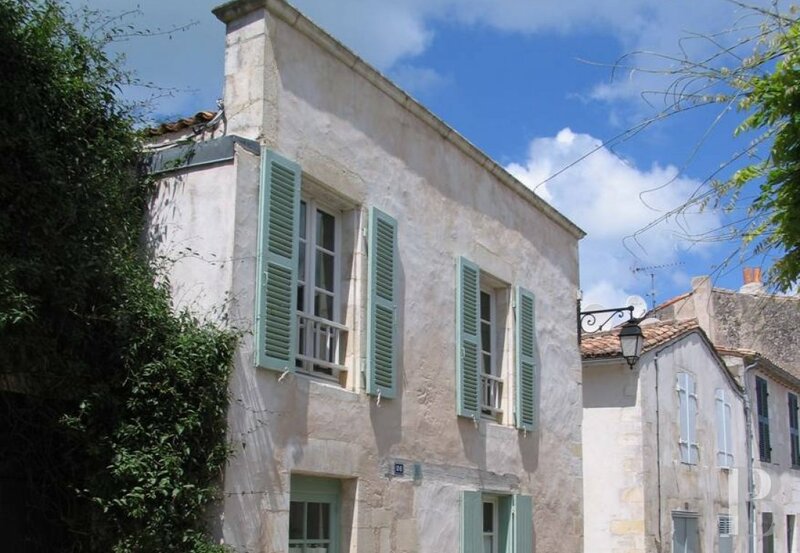 Behind its turquoise shutters and wooden porch, in the shade of a walled garden, this is a fisherman’s house typical of the island's lake that welcomes boaters looking for some peace and quiet in what is still an ideal location at the very centre of Saint-Martin-de-Ré, perfect for happy days in perspective. The house (with a four-star rating from Atout France) opens onto a south facing patio that stretches round to the west bathing the whole area in plenty of light. 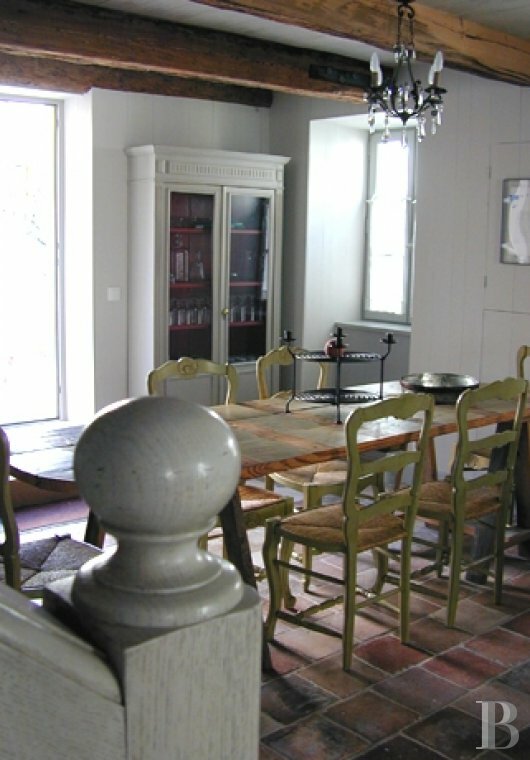 The ground floor consists of a large living room that leads to the kitchen whilst a La Rochelle style staircase with traditional 18th century banisters leads to the first floor with three bedrooms and a shared bathroom. The house has retained its character through the 18th century terracotta tiled floors and a Louis XVI fireplace that creates a cosy atmosphere on the ground floor. From the living-room there is also access to a small year-round entrance and toilets for the guests.